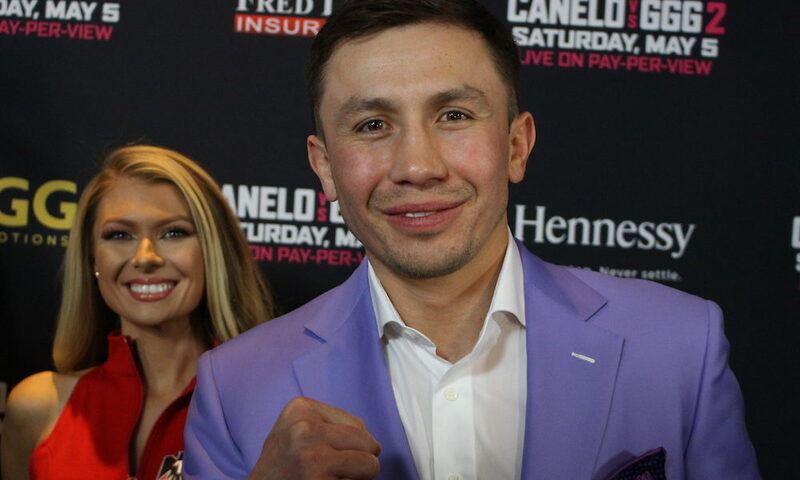 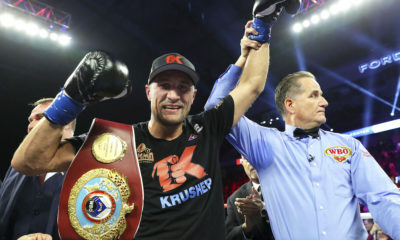 Sergey Kovalev earns a unanimous decision win over Eleider Alvarez. 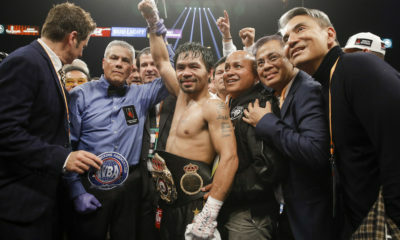 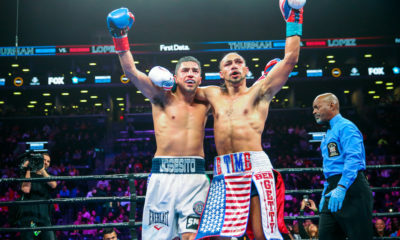 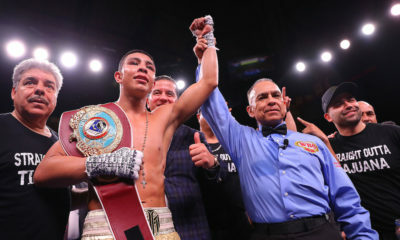 Plus, Xu Can upsets Jesus Rojas for the WBA featherweight title. 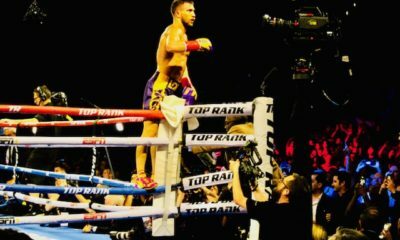 Pablo Cesar Cano scores a huge win over Jorge Linares in the junior welterweight title eliminator.